Posts Tagged as "math tutor for visionaries of the future"
Do you wish math could feel like this? 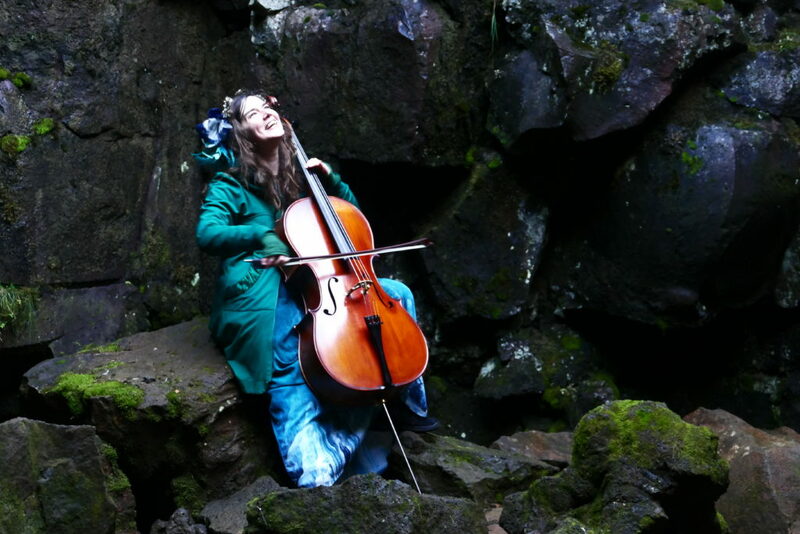 Since I got back from my magical cello adventure in Iceland (pictured above), so many people have been asking me if I’m still tutoring. In fact, I’ve recently streamlined my intake process to make it so much easier for families to get started with me. AND I have some amazing fall specials for new clients that are extremely accessible! just give me a call at 617-888-0160.
and if it makes sense, we’ll go ahead and set up a very simple, paid introductory get-to-know-you session for your child to work with me. After that session, we’ll debrief together and go over whether a one-month or three-month package would be the next best step. Just call me at 617-888-0160 to get started together. But please know that I only have a few open spots left, so I recommend you reach out now if you think this is something you want to do. I’m excited to connect about how we can actually make math magical for you and your child!